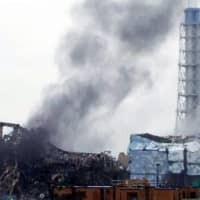 If a once-in-1,000-years earthquake occurs, the area of Fukushima Prefecture expected to be flooded by subsequent tsunami could be 1.3 times larger than at the time of the March 2011 disaster, the prefectural government said Wednesday. If such a powerful earthquake takes place, tsunami of up to 22.4 meters high could hit the coast of Fukushima, and some 14,300 hectares of land in the prefecture could be inundated, according to a prefectural government estimate. The prefectural government plans to call for 10 coastal municipalities to create hazard maps and review evacuation routes by the end of fiscal 2020. The estimate assumes that such an earthquake will take place at high tide. The 2011 disaster occurred at low tide. In the 2011 disaster, the highest tsunami in Fukushima was recorded at the coast of Tomioka, at 18 meters, according to data from Tohoku University and others. The prefectural estimate shows that the coast of Soma could experience the highest tsunami, at 22.4 meters. Iwaki could be hit by 14-meter-high tsunami, which could flood some 3,600 hectares of land, 2.4 times larger than in 2011. On the coast of Okuma, near Tokyo Electric Power Company Holdings Inc.’s Fukushima No. 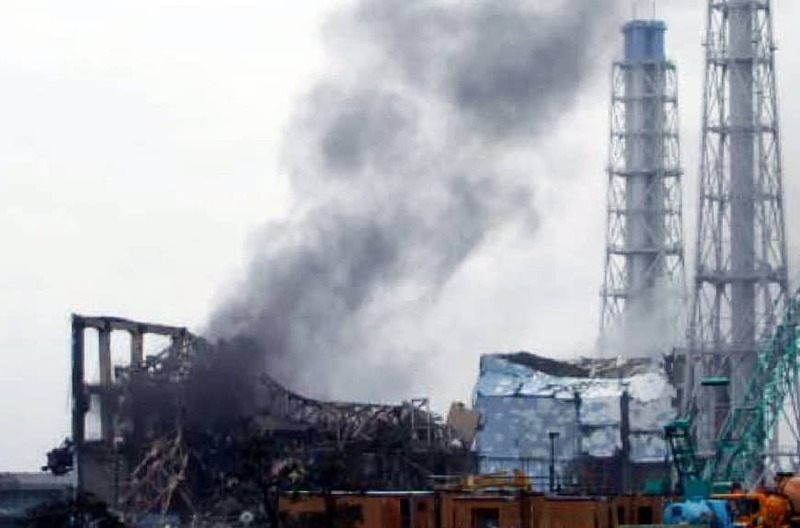 1 nuclear plant, the scene of the triple reactor meltdown caused by the 2011 disaster, 21.8-meter-high tsunami could occur, flooding part of the plant to a depth of more than 5 meters. In 2011, the coast was hit by 17.3-meter-high tsunami. Fukushima is the first of the three prefectures hardest hit by the 2011 disaster to work out such an estimate.